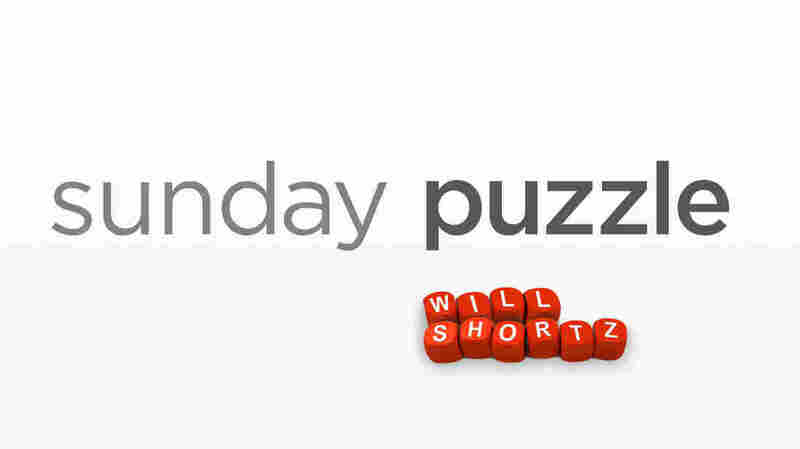 Sunday Puzzle: Holy Moly, It's Another Familiar Phrase Try to solve this week's puzzle where every answer is a familiar two-word phrase or name in which the first word starts with H- and the second word starts MO-. Last week's challenge: This challenge was a common two-word expression. The expression consists of 8 letters and uses all five vowels — A, E, I, O and U. It has only three consonants, one of which is repeated. The first word in the expression has two letters and the second has six letters. What familiar expression is it? If you know the answer to next week's challenge, submit it here. Listeners who submit correct answers win a chance to play the on-air puzzle. Important: Include a phone number where we can reach you Thursday, September 7, at 3 p.m. ET. A previous version of this post incorrectly identified the winner as Cynthia Turner. Her name is Cynthia Tucker.